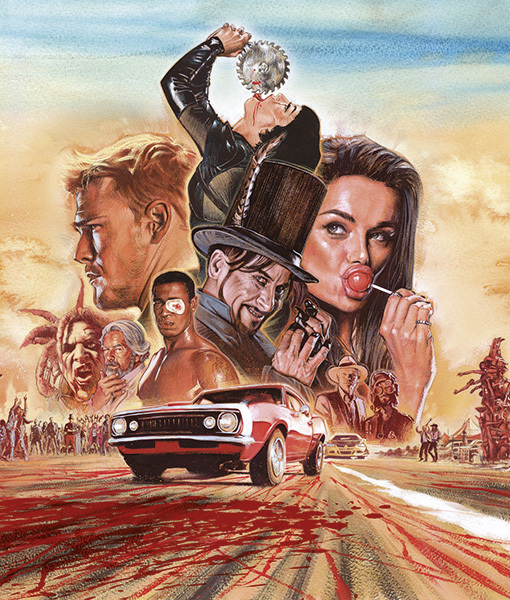 Graham Humphreys created this work for SyFy's soon to air new series of Blood Drive "set in a near - dystopian future the series features a former Cop who is forced to take part in a death race in which cars run on human blood as fuel"You have been warned ! 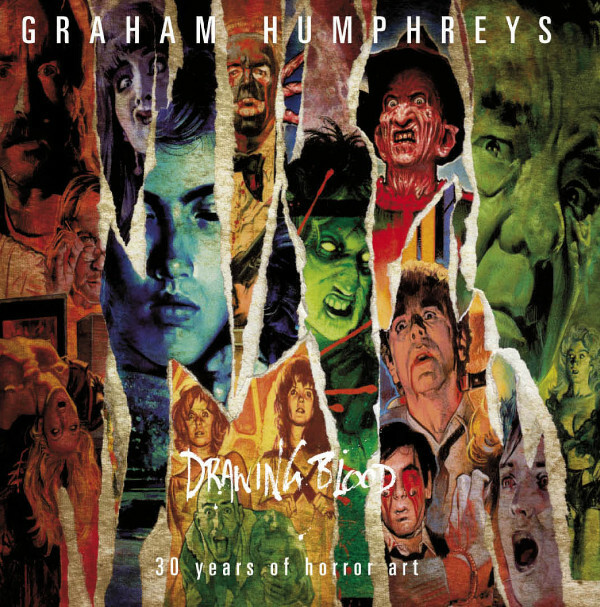 Graham Humphreys fantastic Exhibition "Drawing Blood" is now on at Proud Gallery Camden, ( Stables Market NW1 8AH).Here can be seen the work of the last master of horror film poster art. 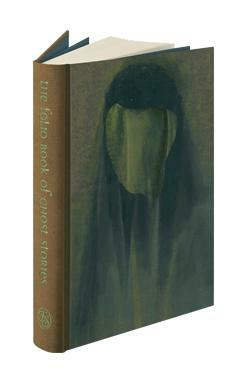 Coinciding with the launch of Drawing Blood a luxury Book, the definitive monograph of Graham Humphreys horror art . 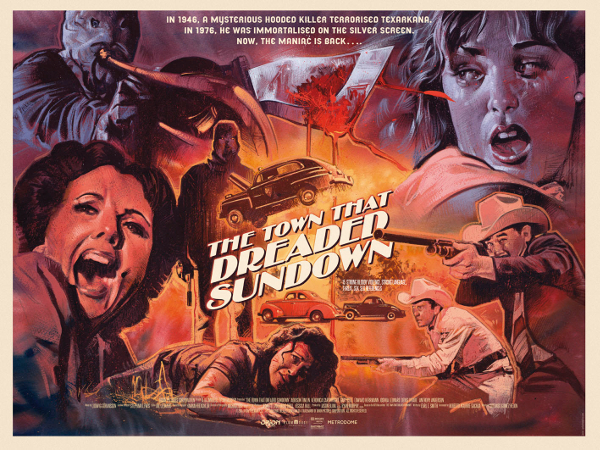 Graham Humphreys Has created this fantastic Image for "The Town That Dreaded Sundown" for Metrodome, who are releasing the film.Plus its available as a limited edition Print of 50.How good is that .